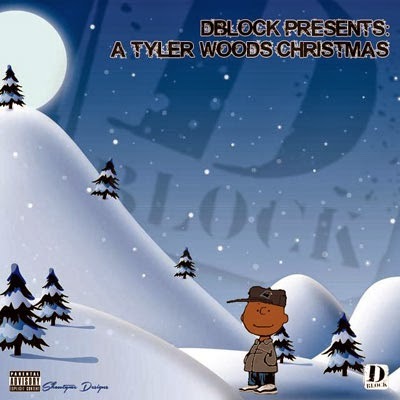 Up-and-coming R&B singer, Tyler Woods brings a soulful and festive album of holiday themed music. Most of the songs are produced by Tyler himself but 9th Wonder and Kid Capri contribute their expertise as well. There are also a lot of rap features included by Fred The Godson, Chris Rivers, and more! This is an all around, feel good album that is perfect to bump this holiday season! Listen and download for FREE below!